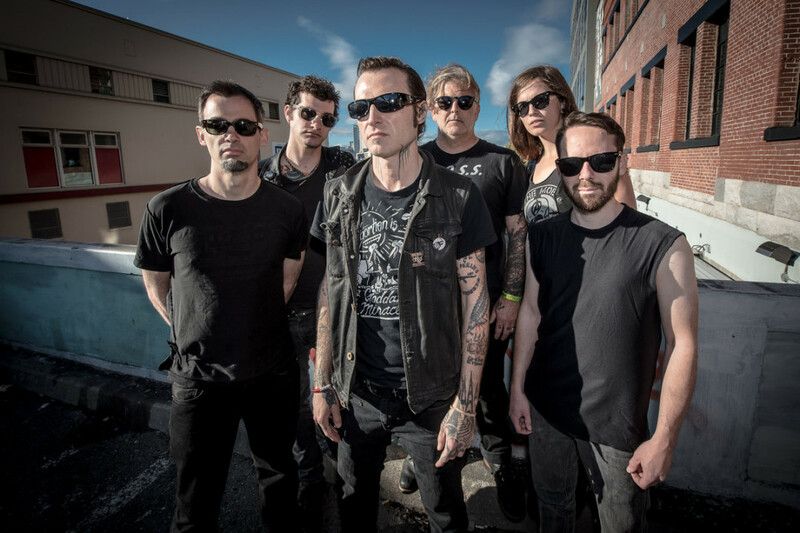 Leftover Crack have announced a 30-track, double LP compilation of "E​-​Sides and F​-​sides" called Leftöver Leftöver Crack: The E​-​Sides and F​-​sides. It is due out on November 30, 2018 via Fat Wreck Chords. The band will also be going on an East Coast tour with Negative Approach and Crazy And The Brains in November. You can see the release details and the list of shows below. 14. So Ya Wanna Be a Cop? 15. Look Who’s Talking Now! Videos: Watch Debt Neglector's new video!